The next game update will be featuring a new Engineer primary: LWRC SMG-45. This is a submachine gun designed specifically for American law enforcement agencies, coincidentally showing the highest damage values of all Engineer weapons in the game! 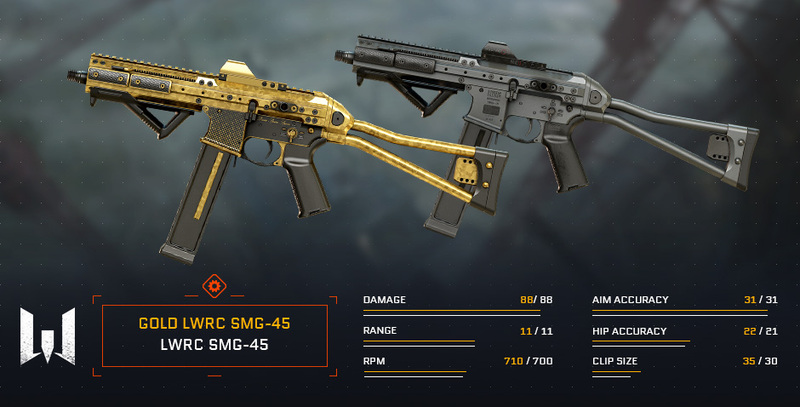 SMG-45 by the American manufacturer LWRC has been surrounded by a veil of mystery, prompting a lot of speculation about its features and performance. 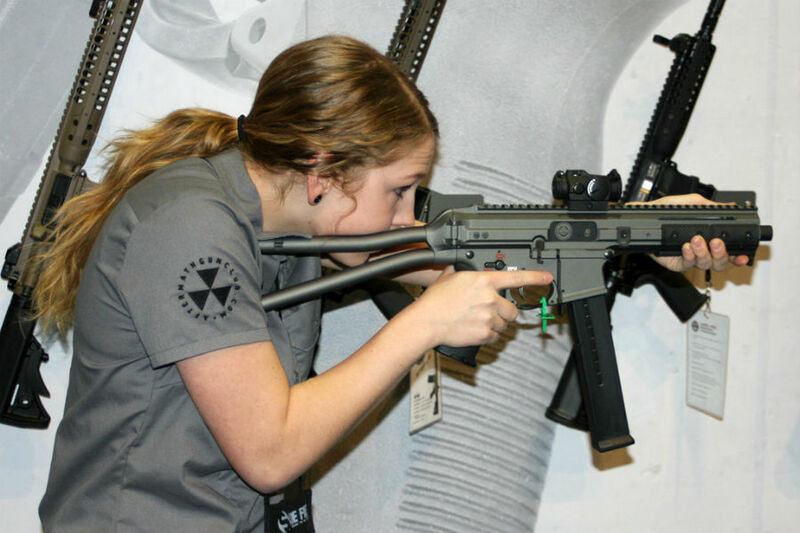 Designed to withstand the harshest combat environments and conditions ever conceivable, the SMG underwent rigorous testing through several generations before receiving a ‘seal of approval’ in the eyes of its own manufacturer and the law enforcement of the United States. 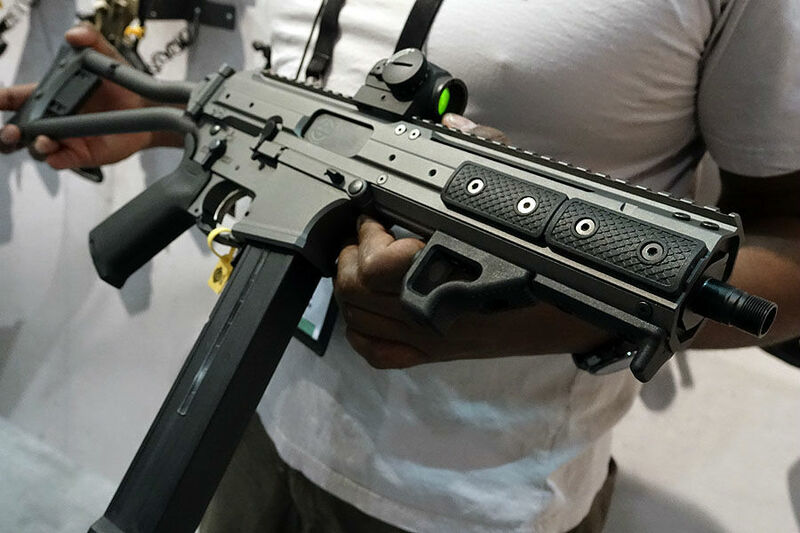 Chambered in .45 ACP, this SMG traces its roots to the H&K UMP family and magazines. 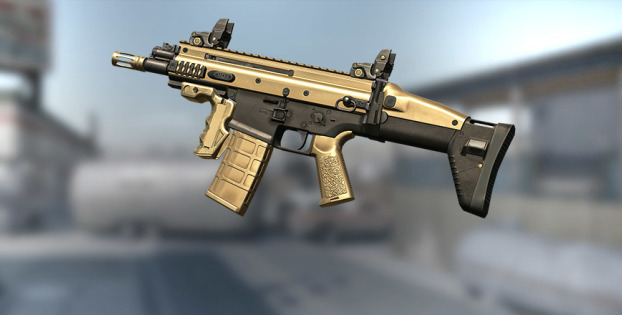 The golden version of this SMG features gorgeous looks and higher stats. 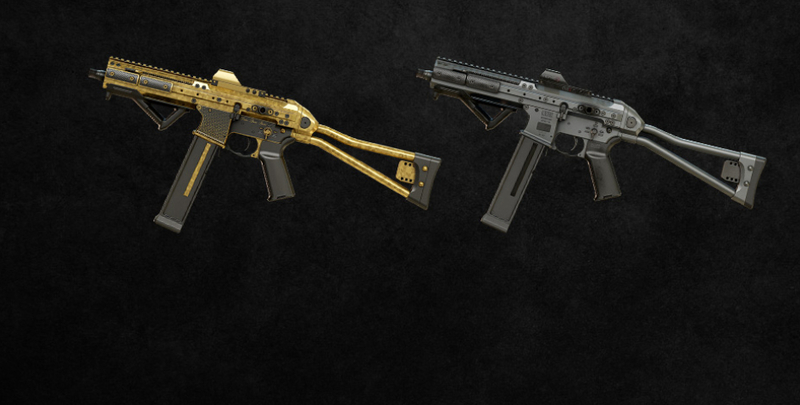 The new submachine gun will be available in Random Kredit and Crown boxes. 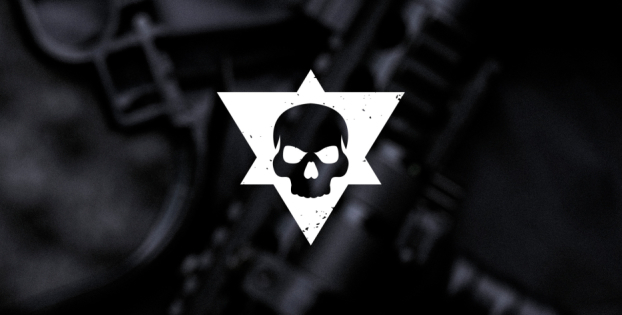 Landing killing blows with LWRC SMG-45 will unlock custom achievements. Please note that the specifications listed above may change per test results. Get ready for a taste of freedom! Longing to enter the Syndicate? Read up on its missions!